to conserve the lands and waters on which all life depends. Our vision is a world where the diversity of life thrives, and people act to conserve nature for its own sake and its ability to fulfill our needs and enrich our lives. 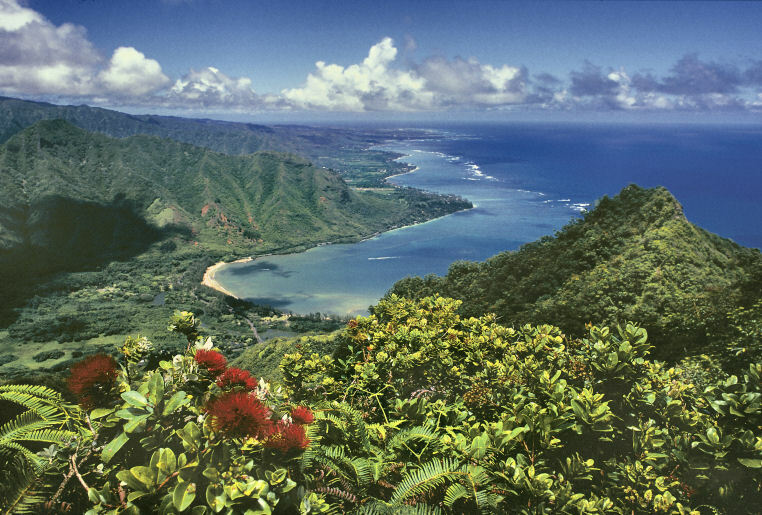 Our goal is to bring active, protective management to representative, viable, native ecological systems and species of the Hawaiian Archipelago, and to thereby sus­tain the grea­test possible comple­ment of native Hawaiian bio­di­ver­sity into the future. Working with partners, threats will be abated, health of ter­res­trial and freshwater ecological systems will be restored and main­tained, and the unique biodiversity of the islands will be carried forward as an irreplaceable asset, meeting human needs and fulfilling ecosystem functions that serve all life in the islands.